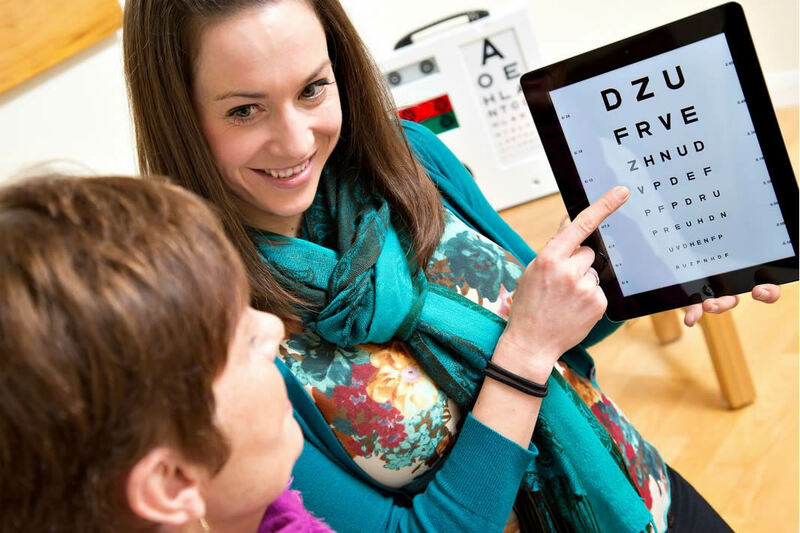 Optomise provide an award winning eye care service across Northern Ireland for anyone unable to get out to a high street practice. 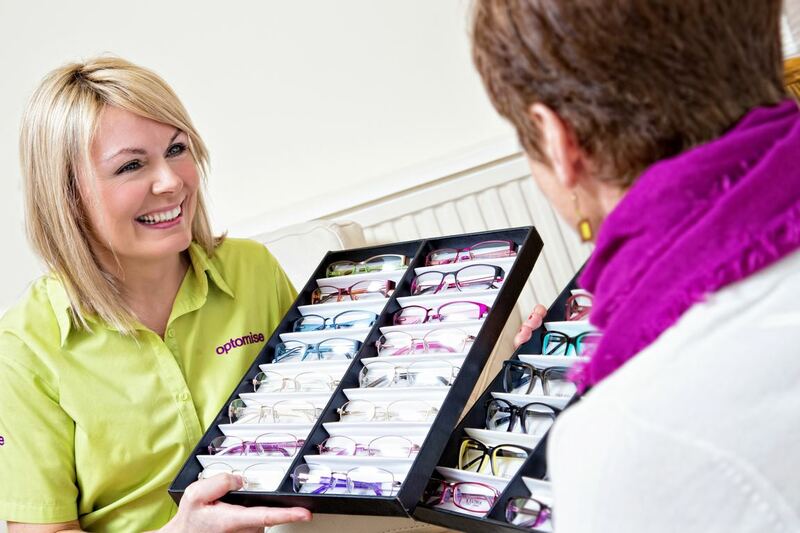 Optomise is a local service which since 1999 has been dedicated to the specialised provision of eye care at home. 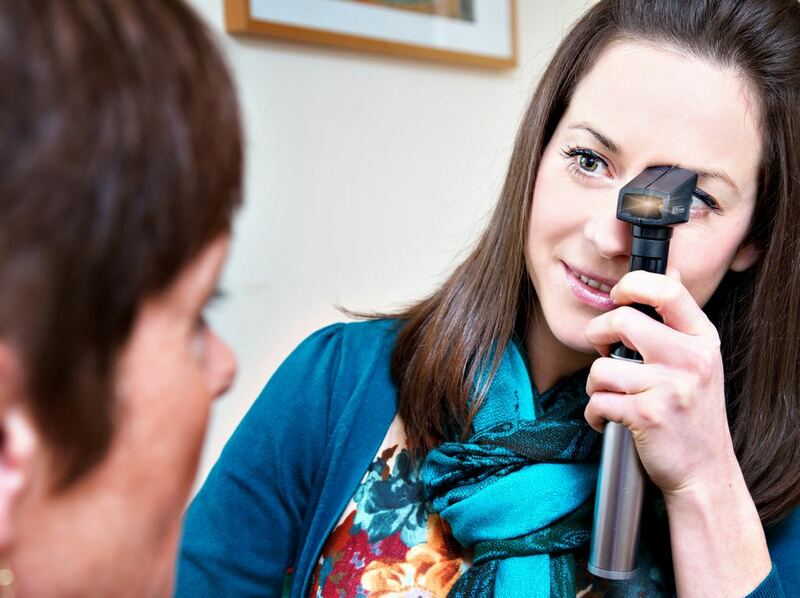 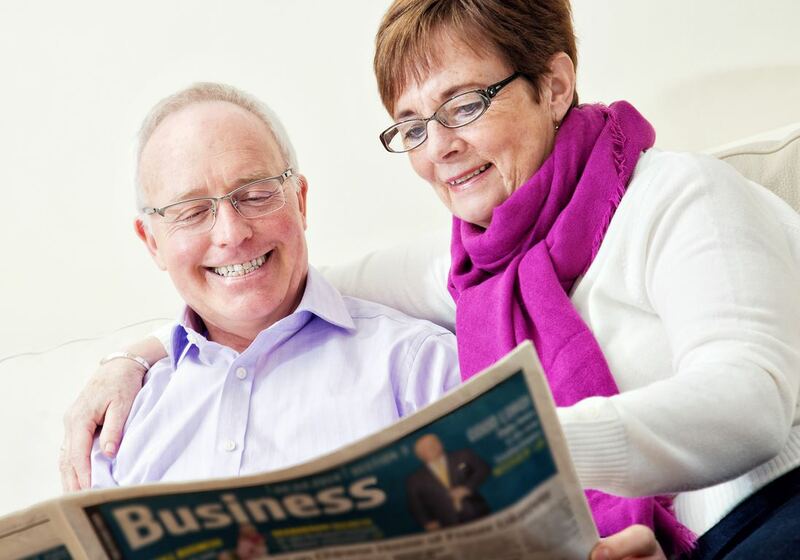 By focusing on providing eye care at home we are able to tailor our eye examination, equipment and service to provide the highest standard of eye care. 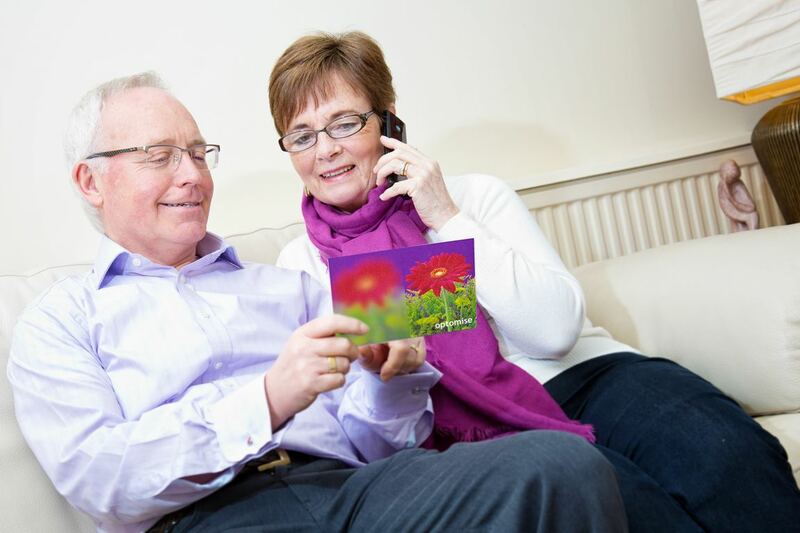 I could not have wished for a more professional and caring service. 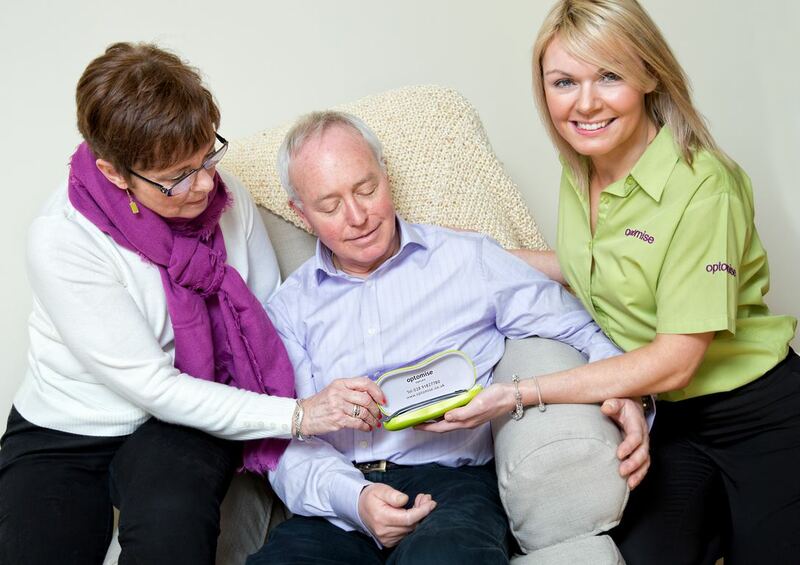 This has made an enormous difference to my husband's life.